It is important to have a good air quality in your house because it helps create a comfortable atmosphere, as well as a healthy one. There are several different ways to help enhance the air quality in your house. FAMCO provides many different products that can help improve the air quality in your home. Our products are all made from excellent materials and are built to last. They are easy to maintain and won’t require a lot of extra time and money to repair. 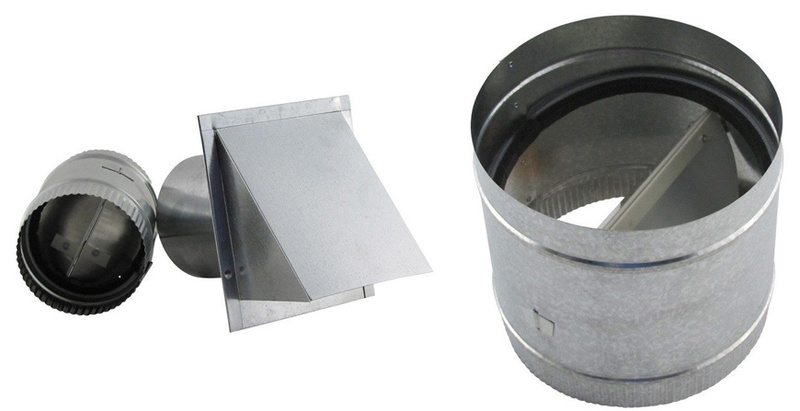 Getting better air quality in your home is easy with FAMCO’s backdraft damper. There are many advantages to using a damper. Our HVAC dampers come in various sizes to best fit your needs and to help your house perform at its best. Another advantage is that they are easy to install and they are convenient for households. They are also excellent at keeping the air fresh and remove stuffy and heavy air. Backdraft dampers are a good choice if you are looking for a good quality product that can help improve not only the air quality of your home, but your home itself. Air backdraft can be a common problem that a damper can fix. Our dampers help create better air flow through the entire home making it easier to maintain all part of you ventilation, as well as being used to allow make-up air into your home. It is important to understand how the quality of air in your home can affect so many other aspects of your life and your house. Better air quality has health benefits, and makes your house feel more comfortable. A good quality damper will make it easier to maintain your ventilation system and save you from having to pay more money to repair a poor ventilation system. All of FAMCO’s roofing and HVAC products are crafted excellently and with some of the best materials. Our products are built to last and built to help improve the quality of your home. We are proud of our products and confident in what they can do for the air quality in your home.